As the warmth of summer slips away and the geese fly south, a twinkling whale and starry fishes suspended high above the crisp Prairie signal the coming cold. 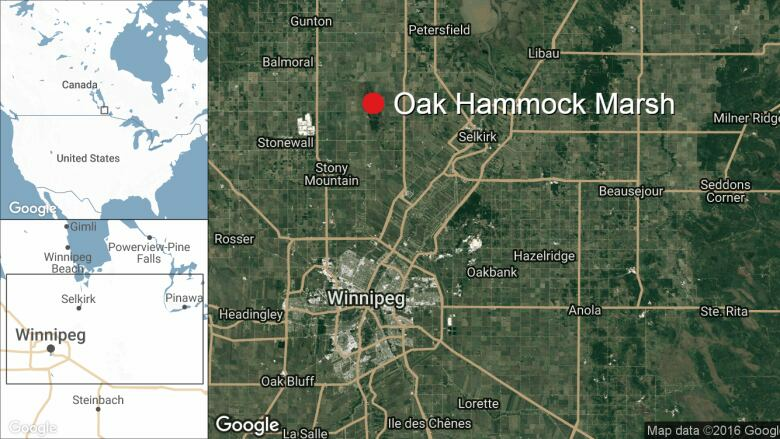 Those watery figures are two of several constellations that will move into the night sky this fall that stargazers will take in at Oak Hammock Marsh, about 35 kilometres north of Winnipeg. Jacques Bourgeois, promotion and marketing co-ordinator at Oak Hammock, has been hosting stargazing events at the marsh for almost 15 years. Bourgeois said fall is a great time to crick your head up to the heavens. As the days get shorter, the evenings grow longer, as do stretches of allowable observation time. Mosquitoes also die off. "The weather is just perfect," Bourgeois said. The skies over Oak Hammock naturally offer darker vistas than places like Winnipeg, where light pollution blots out views of the cosmos. "We have a very low-lighting policy so we don't impede with migration and birds," said Bourgeois, who also happens to be an earth scientist. Different constellations are visible depending on the season. Right now, summer constellations such as Pegasus, Andromeda, Aquila, Ophiuchus, Cygnus and others are still in view. Later this fall, Bourgeois said many of the sea or water constellations named by second-century astronomer Ptolemy will appear, including Pisces (plural for fish), Cetus (whale or sea monster) and Eridanus (river). The marsh will host stargazing events every third Thursday of the month from September to April. 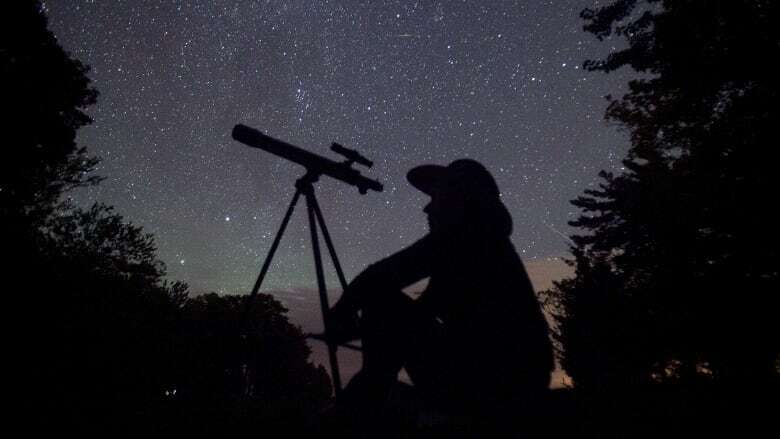 The event this Thursday gets underway with a talk about fall constellations at 8 p.m., followed by the viewing from atop the Oak Hammock Marsh interpretive centre. 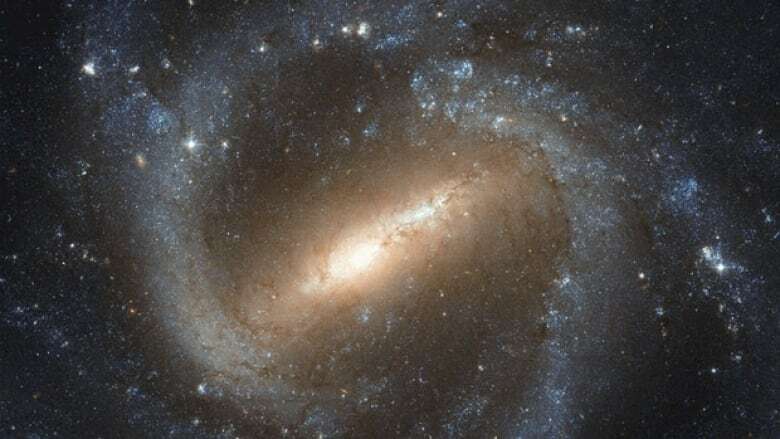 "There's some really good pictures on the internet of different planets and galaxies and so on, but there's just nothing like putting your eye to the eyepiece and seeing for the first time the rings of Saturn or the moons of Jupiter," Bourgeois said. "It's just amazing."